All-in-one Design Can Meet Demand: Combine the all function you need, you can enjoy the time in the bathtub. 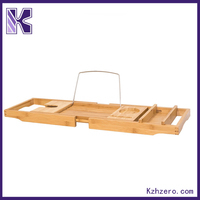 Suitable For All Bathtub Types Thanks To Its Adjustability: Consider all the situation, we designed the adjustability for all bathtubs. You just need slide the handles and adjust them to a desirable width. Very easy and Convient. The Effective Way To Transform Your Bathroom:The elegant design can makes your bathroom look more better. It must be a good idea to put one in bathroom. 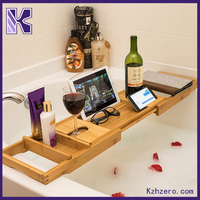 Amazing Experience You Will Get In Bathtub: Relax More And Enjoy More. 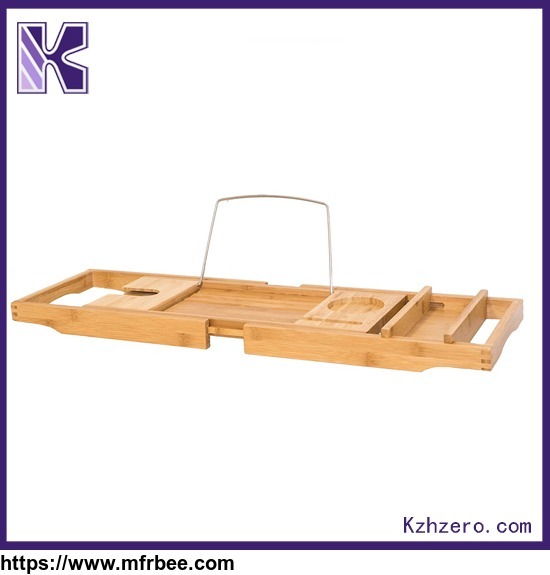 Other products from Keze Import&Export Co., Ltd.